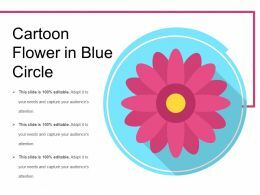 "Microsoft PowerPoint Template and Background with pattern with cartoon flowers"
"Microsoft PowerPoint Template and Background with a glowing electric light bulb in a cartoon thought bubble"
"Microsoft PowerPoint Template and Background with cartoon business style man carrying a large version of the word Debt on his back "
Presenting this set of slides with name - Cartoon Flower In Blue Circle Cartoon Flower In Blue Circle. This is a three stage process. The stages in this process are Cartoon Flower, Smiling Flower, Happy Flower. 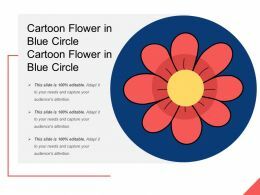 Presenting this set of slides with name - Cartoon Flower In Blue Circle. This is a three stage process. The stages in this process are Cartoon Flower, Smiling Flower, Happy Flower. 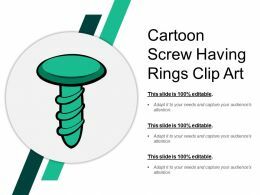 Presenting cartoon screw having rings clip art. 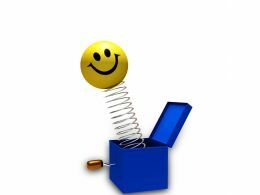 This is a cartoon screw having rings clip art. This is a three stage process. The stages in this process are screw, nails, bolts. 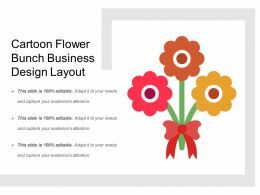 Presenting this set of slides with name - Cartoon Flower Bunch Business Design Layout. This is a three stage process. The stages in this process are Cartoon Flower, Smiling Flower, Happy Flower. 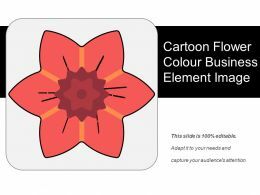 Presenting this set of slides with name - Cartoon Flower Colour Business Element Image. This is a one stage process. The stages in this process are Cartoon Flower, Smiling Flower, Happy Flower. 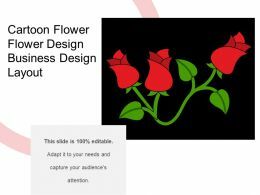 Presenting this set of slides with name - Cartoon Flower Flower Design Business Design Layout. This is a one stage process. The stages in this process are Cartoon Flower, Smiling Flower, Happy Flower. 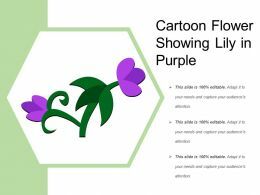 Presenting this set of slides with name - Cartoon Flower Showing Lily In Purple. This is a three stage process. The stages in this process are Cartoon Flower, Smiling Flower, Happy Flower. 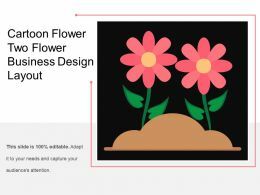 Presenting this set of slides with name - Cartoon Flower Two Flower Business Design Layout. This is a one stage process. The stages in this process are Cartoon Flower, Smiling Flower, Happy Flower. 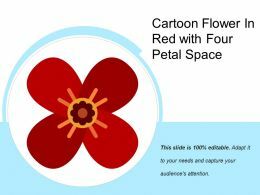 Presenting this set of slides with name - Cartoon Flower In Red With Four Petal Space. This is a one stage process. The stages in this process are Cartoon Flower, Smiling Flower, Happy Flower. 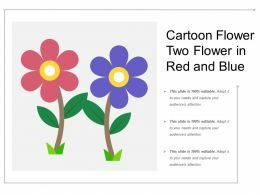 Presenting this set of slides with name - Cartoon Flower Two Flower In Red And Blue. This is a three stage process. The stages in this process are Cartoon Flower, Smiling Flower, Happy Flower. 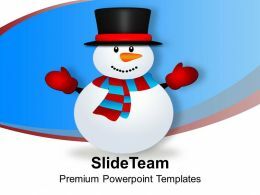 We are proud to present our snowman cartoon character x-max powerpoint templates ppt themes and graphics 0113. Be the drummer with our christmas powerpoint templates. Let your thoughts create the beat. Drum it up with our events powerpoint templatesS. Your thoughts will raise the tempo. 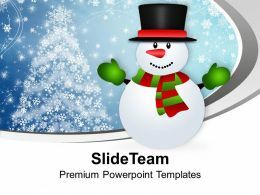 We are proud to present our snowman vector cartoon christmas powerpoint templates ppt themes and graphics 0113. Do away with the drudgery of routine. 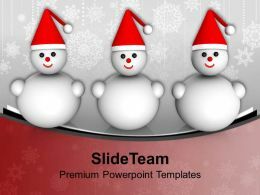 Create cheerful moments with our christmas powerpoint templates. 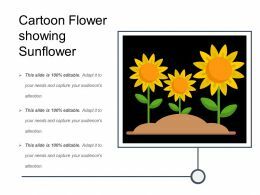 Chalk it up with our events powerpoint templates. Add to the credits of your ideas. Presenting this set of slides with name - Relocation Four Cartoons With Cart. This is a four stage process. The stages in this process are Relocation, Offshoring, Outsourcing. 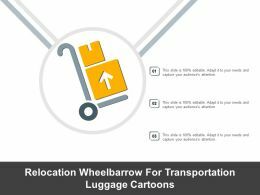 Presenting this set of slides with name - Relocation Wheelbarrow For Transportation Luggage Cartoons. This is a one stage process. The stages in this process are Relocation, Offshoring, Outsourcing. "Microsoft PowerPoint Template and Background with Orange cartoon with no smoking sign isolated on white "
Microsoft PowerPoint Template and Background with the cartoon of santa and his reindeer"
businessman, who is the boss, leadership concept. 3d illustration, background, wallpaper with cartoon figures, the boss in the spotlight, surrounded by employees. copy space provided. "Microsoft Powerpoint Template and Background with cartoon of business executives climbing a bar graph and using teamwork to ascend the obstacle"
"Microsoft PowerPoint Template and Background with a female hand to find and choose a 3D person from a line of cartoon people"
"Microsoft PowerPoint Template and Background with a female hand to find and choose a 3D person from a line of cartoon people in color"
Presenting this set of slides with name - Arrows And Boxes Connected With Each Other In Five Steps. This is a ten stage process. 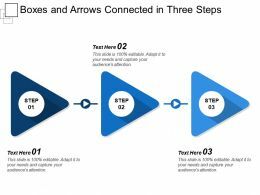 The stages in this process are Boxes And Arrows, Cartoon And Arrows, Text Boxes With Arrows. Presenting this set of slides with name - Boxes And Arrows Connected Each Other Through. This is a three stage process. 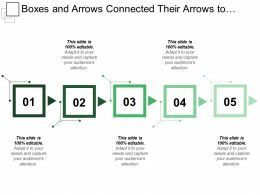 The stages in this process are Boxes And Arrows, Cartoon And Arrows, Text Boxes With Arrows. Presenting this set of slides with name - Boxes And Arrows Connected In Three Steps. This is a three stage process. 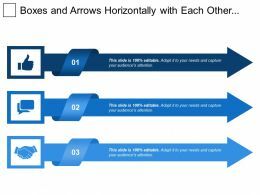 The stages in this process are Boxes And Arrows, Cartoon And Arrows, Text Boxes With Arrows. Presenting this set of slides with name - Boxes And Arrows Connected Their Arrows To One Another. This is a five stage process. 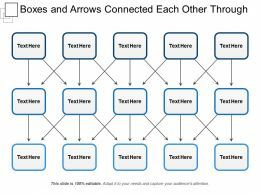 The stages in this process are Boxes And Arrows, Cartoon And Arrows, Text Boxes With Arrows. 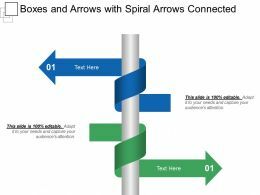 Presenting this set of slides with name - Boxes And Arrows With Spiral Arrows Connected. This is a two stage process. 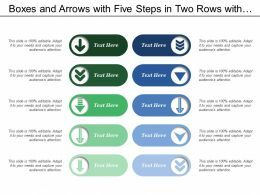 The stages in this process are Boxes And Arrows, Cartoon And Arrows, Text Boxes With Arrows. Presenting this set of slides with name - Three Boxes And Arrows Connected With Different Colours. This is a three stage process. 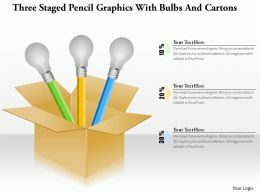 The stages in this process are Boxes And Arrows, Cartoon And Arrows, Text Boxes With Arrows. 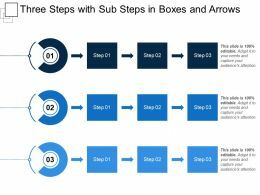 Presenting this set of slides with name - Three Steps With Sub Steps In Boxes And Arrows. This is a three stage process. 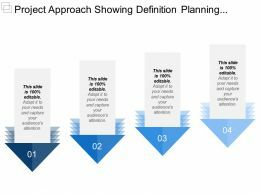 The stages in this process are Boxes And Arrows, Cartoon And Arrows, Text Boxes With Arrows. 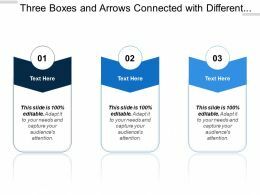 Presenting this set of slides with name - Arrows And Boxes With Downward Pointed Arrow With The Four Steps. This is a four stage process. The stages in this process are Boxes And Arrows, Cartoon And Arrows, Text Boxes With Arrows. Presenting this set of slides with name - Boxes And Arrows Horizontally With Each Other And With Different Colours. This is a three stage process. The stages in this process are Boxes And Arrows, Cartoon And Arrows, Text Boxes With Arrows. 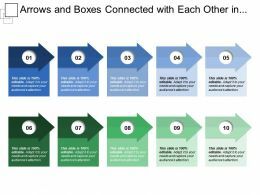 Presenting this set of slides with name - Boxes And Arrows With Five Steps In Two Rows With A Comparison. This is a ten stage process. 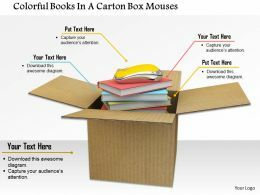 The stages in this process are Boxes And Arrows, Cartoon And Arrows, Text Boxes With Arrows.